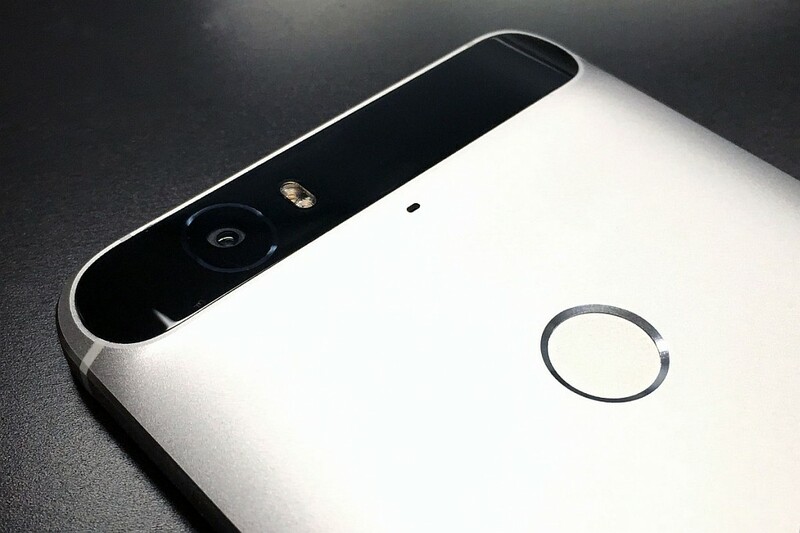 After the initial euphoria had settled down, Nexus fans start speculating on the exact sensor that is going to ship with the Nexus 6P and 5X. Armed with knowledge of 1.55µm pixel pitch, 12.35 megapixel, 4K capability, and the 240fps frame rate, the internet is speculating that Google is using the Sony IMX377 image sensor. The IMX377 fits the bill, in terms of pixel pitch and count. The datasheet for IMX377 says the max burst rate at full resolution and color depth (12bit) is 35 fps, which is consistent with the Smart Burst mode in Nexus 6P, which works at 30 fps. The slow-motion frame rates are also consistent, with maximum 300fps at 720p and 120fps at 1080p. The Nexus 6P’s 240fps slow-motion video is indeed 720p, as can be seen in this amazing hummingbird video that Dave Burke shared. The 240fps (instead of 300fps) is likely limited by the CPU rather than the image sensor. The IMX377 uses Exmor R technology, meaning it is Back-Side-Illuminated (BSI) CMOS sensor. This further explains the new Nexus’s much lauded low-light capability. Interestingly, IMX377 is part of Sony’s “Image Sensor for Camera” sensor lineup. The IMX230 also uses the newer Exmor RS technology, which has increased quantum well depth and more pixel fill factor compared to Exmor R. In simple terms, all else being equal Exmor RS sensor is going to be a lot more sensitive and has lower pixel-level noise. The IMX230 also comes with PDAF (Phase-Detect Autofocus) built into the sensor, which should translate into faster autofocus. P.S. Of course, I will still go for the Nexus rather than the HTC. Because. Nexus.